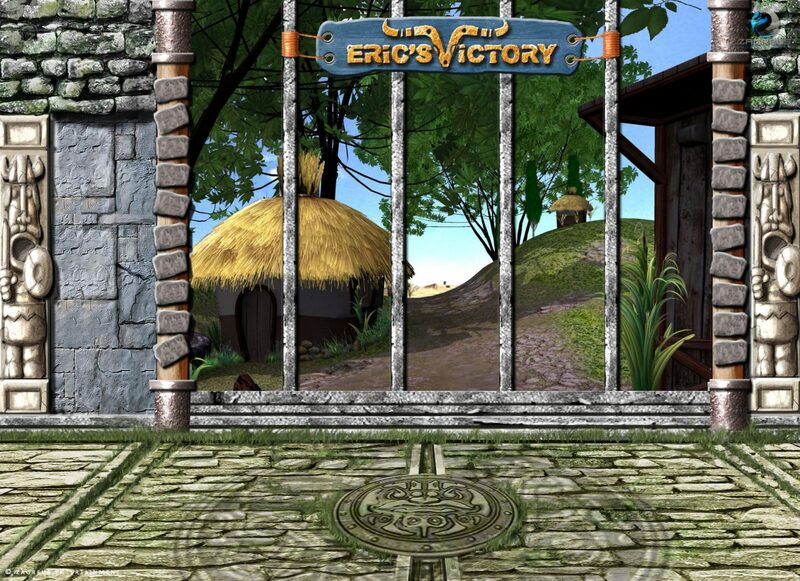 Eric’s Victory is a video slot game, is designed to entertain both new and seasoned players alike. 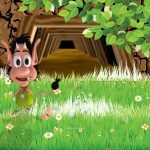 Bill (lead character) then goes on to watch and encourage the player’s progress in the game. Replacing the traditional reel spin, the game introduces the Avalanche feature whereby symbols fall into place in the reels. Symbols that make up a winning bet line disappears in a 3D explosion and the gaps they leave are filled with more falling symbols. As long as there are winning bet lines, there are Avalanches. This extended game play and the Free Fall feature with mini games ensures an unforgettable player experience!